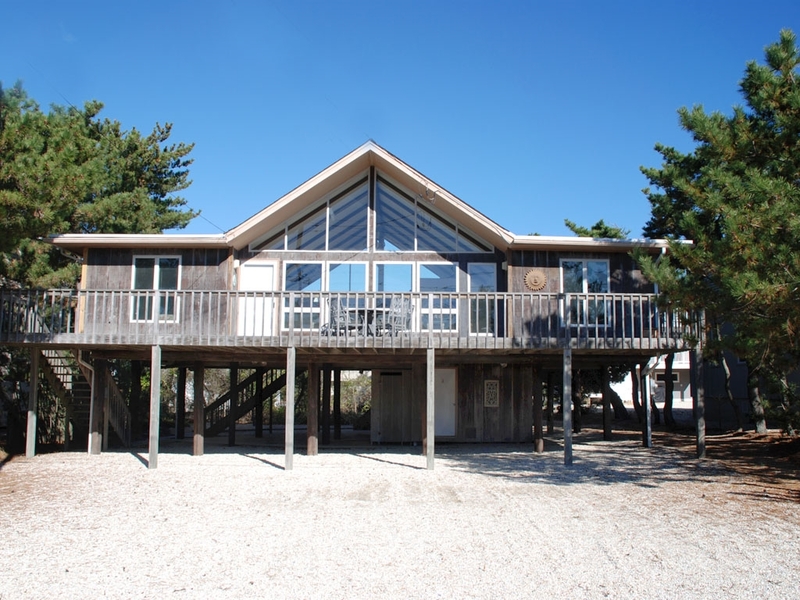 Sun, sand, surf and lots of fun await you at this perfect vacation home just steps from a beautiful beach. The home features an expansive living area with a wall of windows and five bedrooms, including master and junior suites and 3-1/2 baths. One of the bedrooms is being used as a den for tv or reading in privacy and comfort. The bright kitchen is finished to supply all the food and camaraderie a family could want. Easy walk to Sunset Park for concerts, tennis, basketball and a children's playground. Paired with the charming shops and fine cuisine in the area, Surf's Up can't be surpassed!